We promise….you will never want to leave! 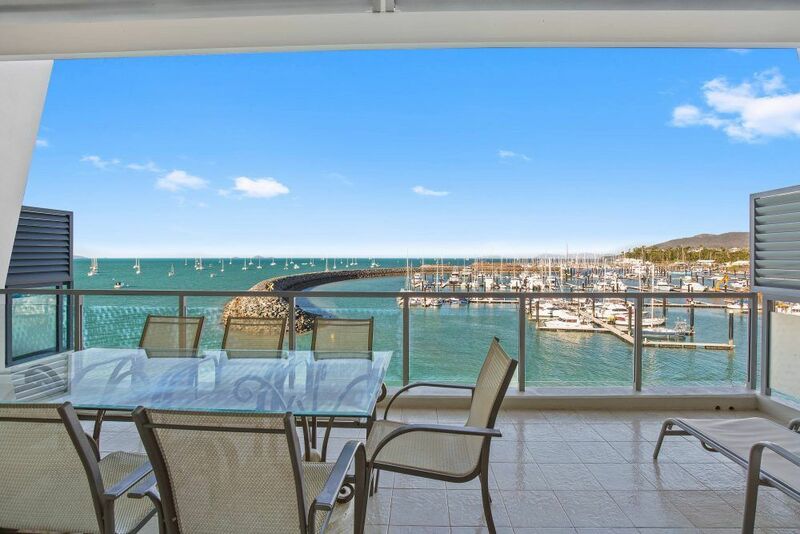 The Peninsula Airlie Beach offers fully self contained luxury apartments at the Abel Point Marina on Shingley Drive. 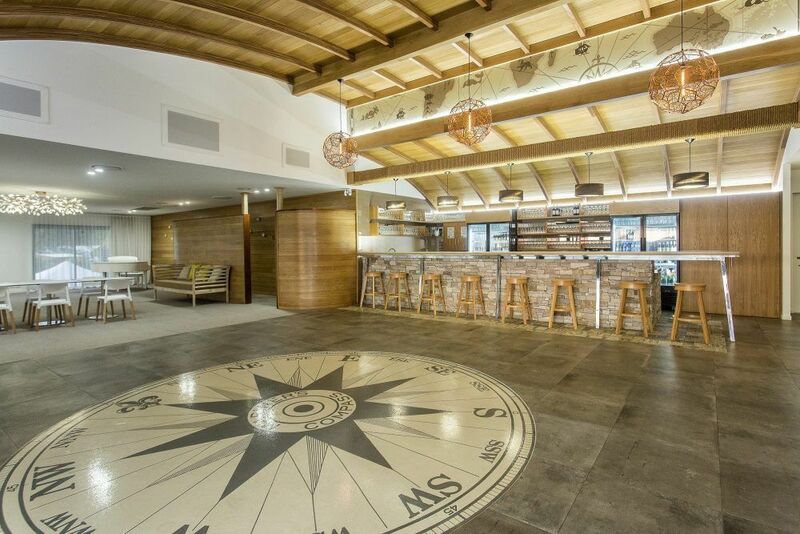 At just a three minute taxi ride from the centre of Airlie Beach, you’ll be surprised at the serene and peaceful setting with the endless views of the Coral Sea and a hint of the Whitsundays in the north. The perfect location to enjoy some quality time together as newly weds or to perhaps to tie the knot. 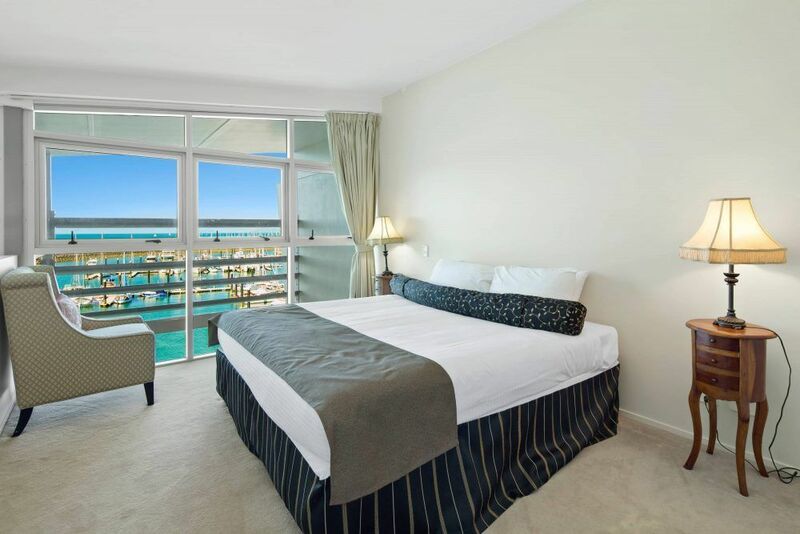 With the superb compliment of apartments, couples, groups and families will have no trouble finding their ideal wedding or honeymoon accommodation. 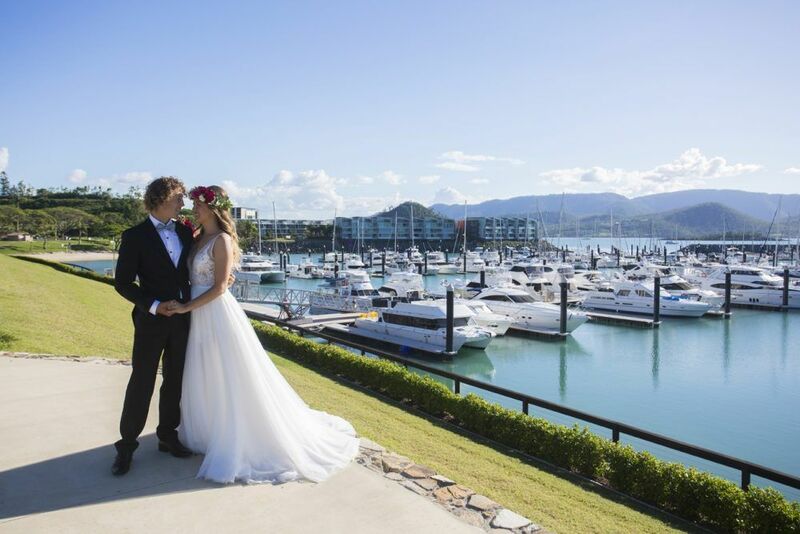 Situated right on the waters edge and within walking distance to wedding venues, reception centres, restaurants this is ideal wedding or honeymoon accommodation. 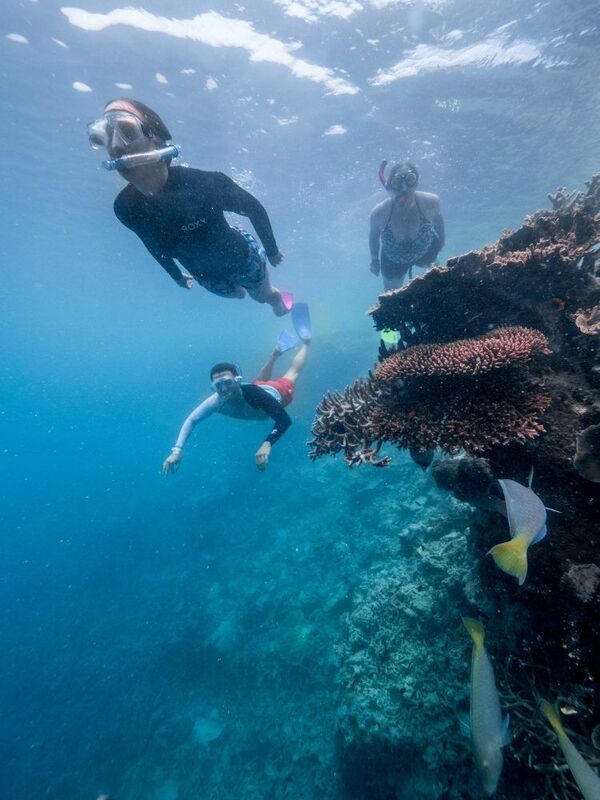 You may not want to travel as far as the Great Barrier Reef. Day trips are more than catered for with closer destinations like Whitehaven Beach on Whitsunday Island. If you don’t have sea legs then this is one trip to make. Whitehaven Beach is part of the Whitsundays Island National Park and possibly one of the most pristine beaches in Australia, if not the world. It’s been rated as the top beach in the South Pacific in the TripAdvisor 2017 Travellers’ Choice Awards. It’s an easy trip from Airlie Beach taking a high-speed catamaran. If you want too bypass ocean travel altogether you can reach the beach via helicopter or seaplane. 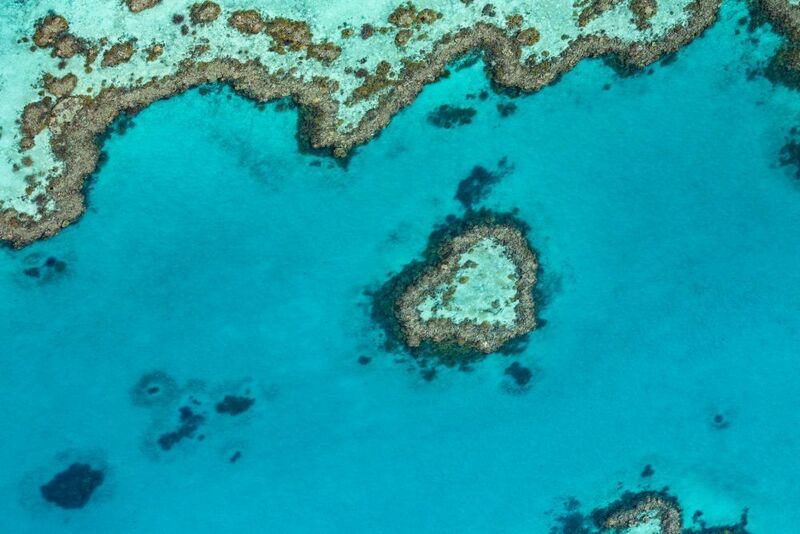 Whitsunday Island’s beach seems to stretch forever, with sands washed by swirls of turquoise, blue and green water. This mirage of colours created by the 98 per cent pure white silica, giving the beach brilliant, opalescent eddies of colours. 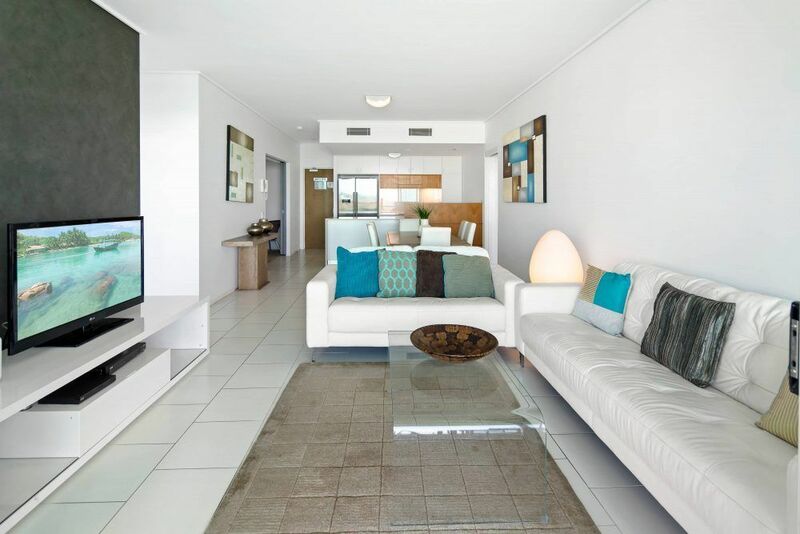 Book your magnificent Whitsunday accommodation now. 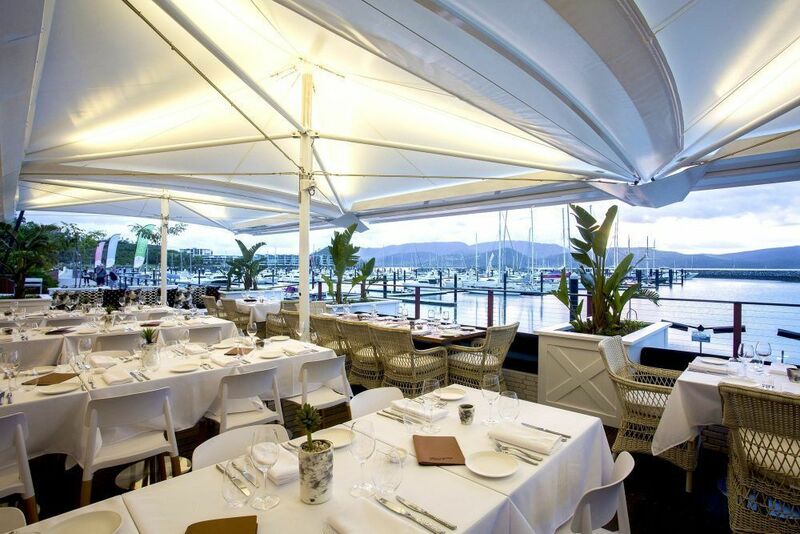 The Peninsula Airlie Beach will set you up for the holiday experience of a lifetime. 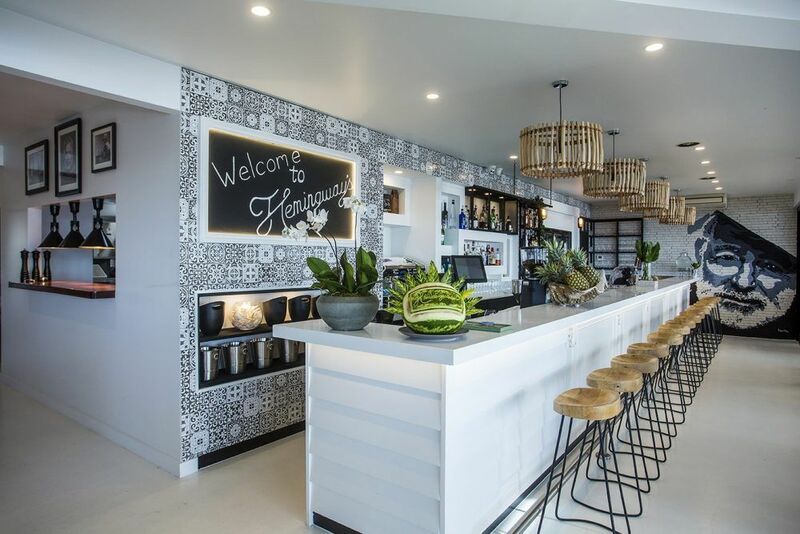 These are Airlie Beach honeymoon accommodation, that you’ll never want to leave.